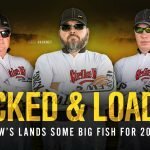 Lew’s Holdings Corporation Lands Some Big Fish….Hackeny, Montgomery, Niggemeyer and more. Lexington, S.C. (Jan. 2, 2018)– The success of Lew’s Fishing and our product line is no accident. We have surrounded ourselves with some of the most highly successful, and respected anglers throughout the industry. They represent an unmatched force in terms of product design and angling accolades. With the emergence of a third pro tour, the Lew’s team has reloaded for 2019 with a bevy of accomplished veterans as well as some of the sport’s brightest up and comers. 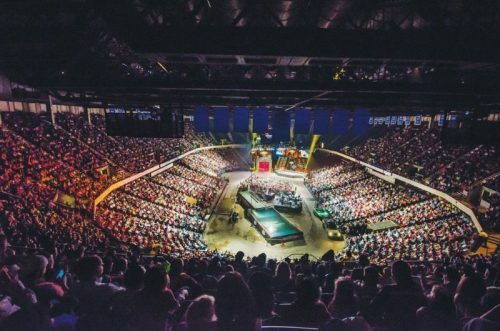 “If you look down the roster of pros who represent Lew’s or Strike King, you can’t help but be intimidated,” said Senior Vice President of Marketing for Lew’s Holdings, David May. 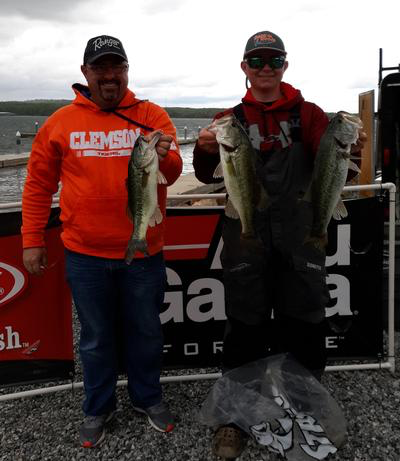 “Legends have historically represented one or the other of our brands; such as Kevin VanDam, Denny Brauer and Mark Zona, who have long been faces of Strike King, Jason Christie who has been a Lew’s pro and Mark Rose who has been a benchmark for both brands, jump off the page. Now we’ve also added some names that will fly the banners of both brands. 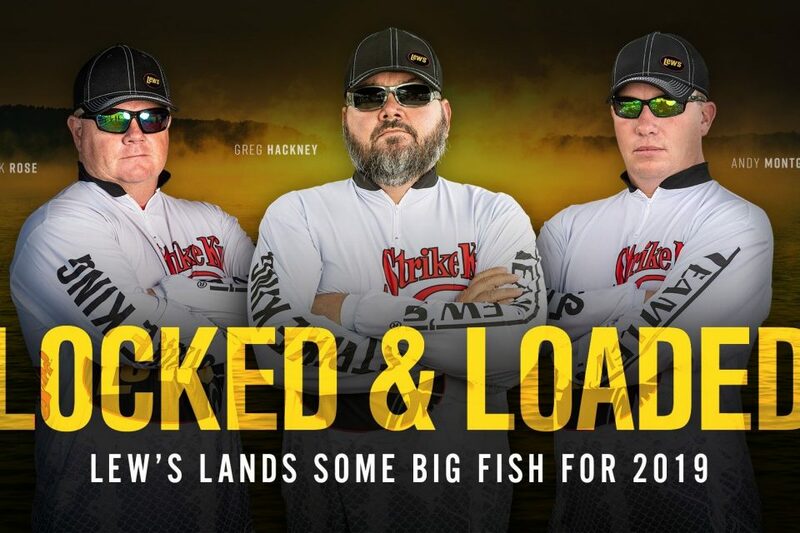 “Among them, 2018 MLF World Champion Greg Hackney and arguably the world’s best jig skipper, Andy Montgomery, have been added to the Lew’s family. Along with them, you shouldn’t sleep on some of these young guns either,” May continued. James Niggemeyer was one bite away from winning the Forrest Wood Cup in 2018. 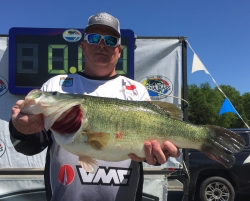 I’m pretty sure Jeff Sprague hasn’t missed a Cup since he started fishing FLW, and Jared McMillan just flat scares folks in Florida. All three have decided to join with both brands. 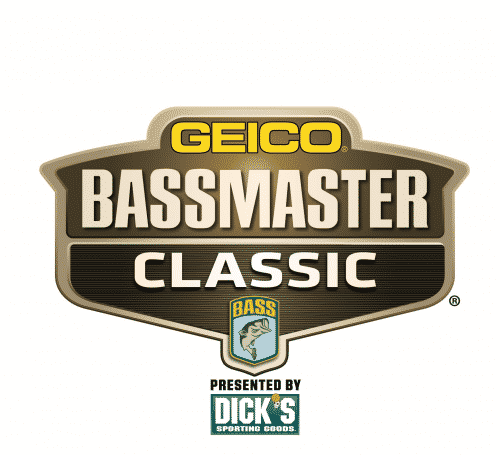 All told, notable additions who will be wearing both the Lew’s and Strike King logo’s in 2019 include; MLF pros Andy Morgan, Hackney, Montgomery, Sprague, FLW Tour pros Niggemeyer, Todd Castledine, McMillan, Greg Bohannon Eric Jackson, Billy Hines and Andrew Upshaw, Bassmaster Elite Series pro Bill Lowen, and FLW Costa Series pros Melinda Mize and Brauer. 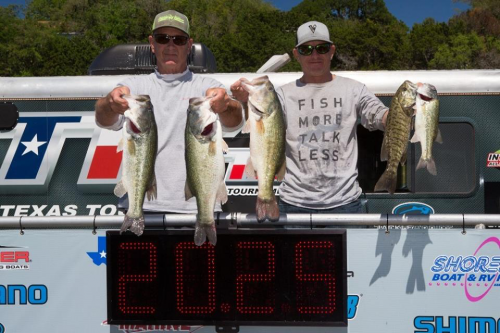 The Lew’s/Strike King Pro Team can be found at the top of pro-fishing leaderboards everywhere as well as on our websites, www.lews.comand www.strikeking.com.